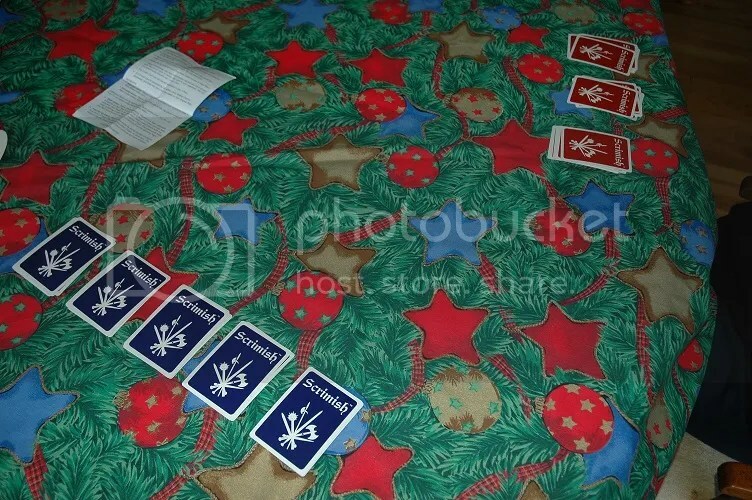 The best card games are simple. People love War and Poker and Hearts and Go Fish because, at their core, they’re games you can learn quickly and play endlessly. There are no long tutorials or play-throughs, so you can learn all the complexities and rules with ease. It’s difficult to find puzzly card games that are as accessible and replayable. Scrimish, a card game created by Danny Zondervan and recently funded through Kickstarter, fits the bill nicely. 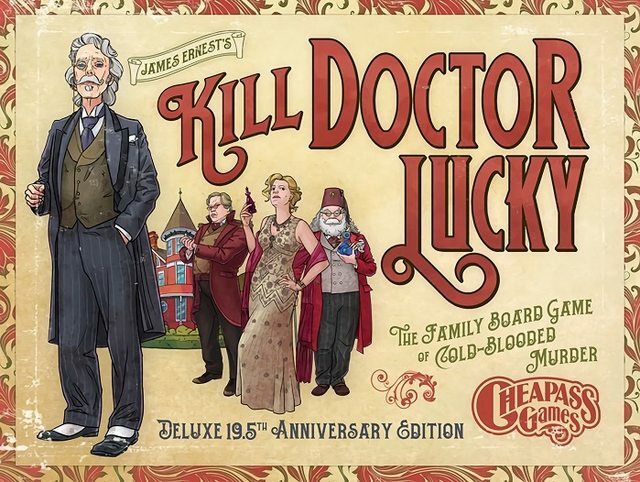 The rules are simple, but the strategy in the actual game is what gives Scrimish major replay value. 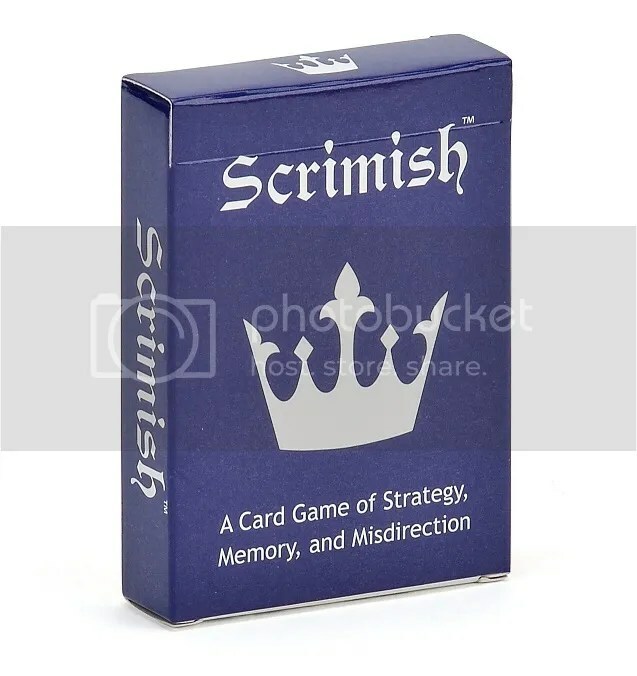 Scrimish is an elegant mix of War, Chess, and Memory. Each player gets a set of 25 cards, arranging them into five piles of five cards each, face down. The goal? Find your opponent’s crown card before they find yours. Then you take turns drawing a card from the top of one of your piles and attacking the top card of one of your opponent’s piles in a one-on-one battle. Here’s where the War aspects begin. 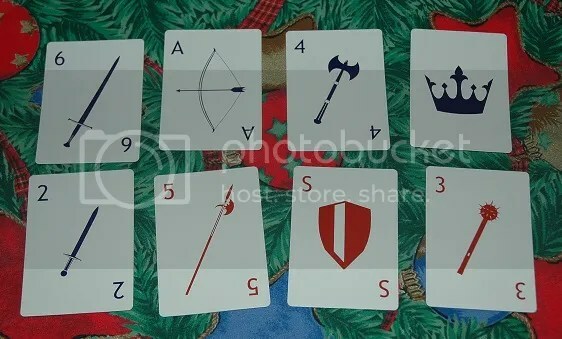 You see, each card has a number value, and the higher number wins. The losing card is discarded, and the winning card goes back to whatever pile it came from. So in every encounter, both players learn something, because even if you lost that attack, you’ve learned the value of one of the cards on top of one of your opponent’s piles. That’s where the Memory aspect comes in, because you have to remember what cards of your opponent’s you’ve seen. (You can check your top cards or your piles as often as you and your opponent see fit.) Then you can plan other moves and try to uncover their crown card. You’ve got shield cards to defend with, archer cards to attack with, numbered weapon cards to battle with, and one crown card to defend. So, essentially, you’re playing a miniature game of chess with your opponent, except your pieces are hidden from them. And that’s what makes for such a satisfying playing experience. You’ve got all sorts of strategy going on, plus chances for misdirection in both your attacks and your placement of cards at the beginning of the game. Do you go out heavy with high numbered cards early, or do you test their defenses with low cards? Do you arrange attack stacks and defensive stacks, or do your spread your resources out across all five stacks? Plus, every card you attack with is one less you have in your stacks. So you’ve got a resource management aspect as well. All of this gameplay and puzzly potential, with fewer cards than your standard poker deck. It takes only a few minutes to learn, but all the thought that goes into it makes every game of Scrimish feel fresh and new.